In the aftermath of Hurricane Sandy and its effects on the restaurant and bar industry in NYC, the Department of Health and State Liquor Authority are faced with many restaurants that cannot open again or that will need to relocate temporarily or permanently. 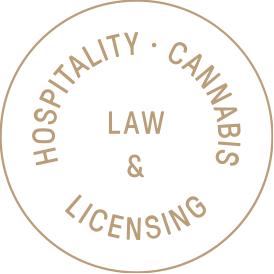 As NYC restaurant lawyers, we may be able to help with a creative plan to take existing licenses to new locations temporarily while cleanup and renovation occur; or we may be able to help in a temporary transfer while a permanent license is worked out. Don’t lose business if you do not have to. Contact us at 212-219-1193 to discuss your options.